Product news was presented for the MuoviTech Group. 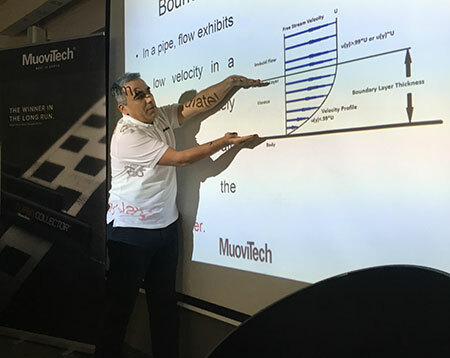 MuoviTech Group Sales departments have learned all about new products, technology, marketing, sales strategies and networking during two days in Poland. Ewoud from Holland, Steve from Britain, Szymon, Hubert and Artur from Poland, Tommy, Christian, Joni and Marko from Finland, Adib, Marco, Kari, Jonny, Thomas and Anders from Sweden and Kjartan from Norway.